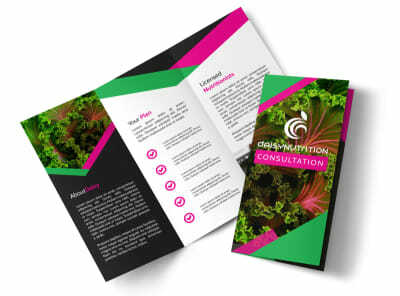 When you’ve got a lot to say, brochures are the way to go. 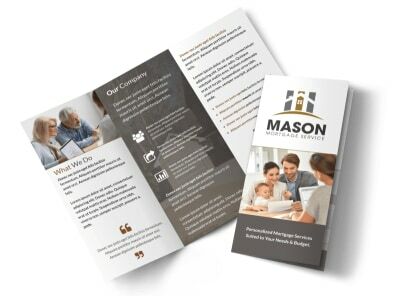 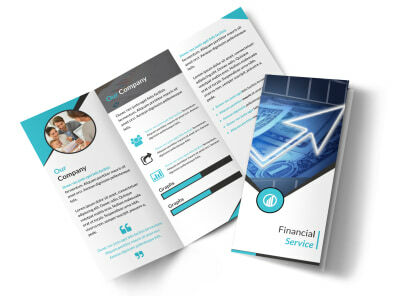 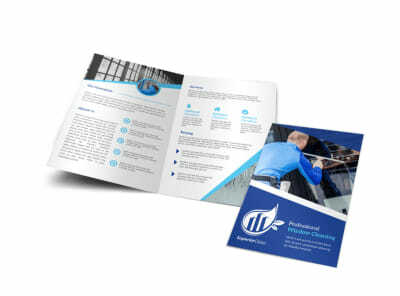 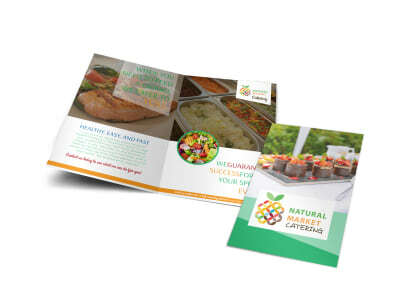 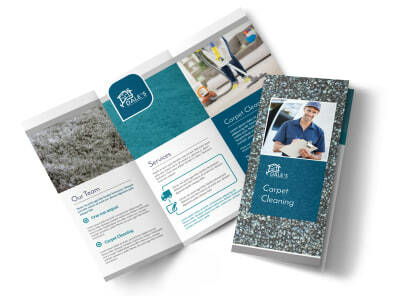 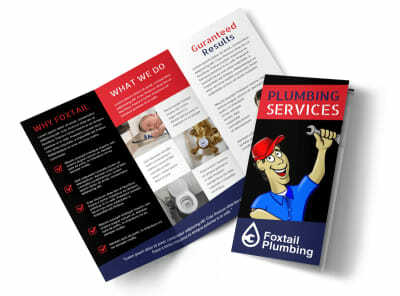 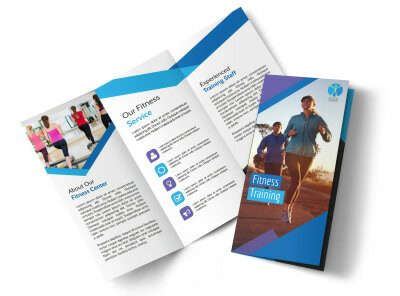 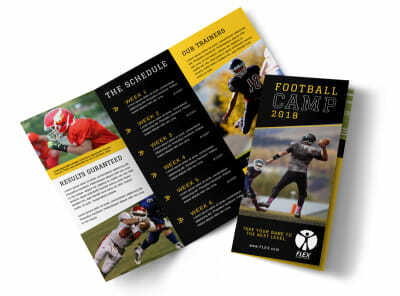 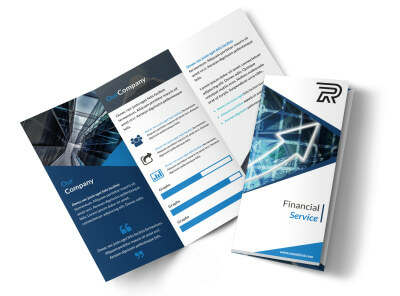 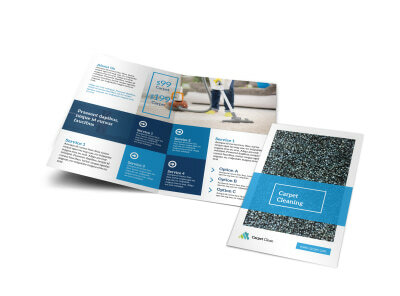 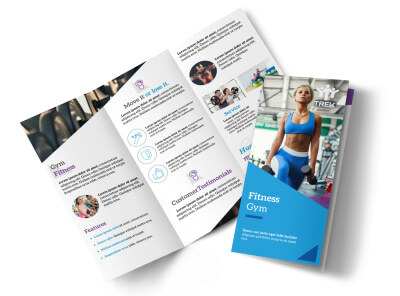 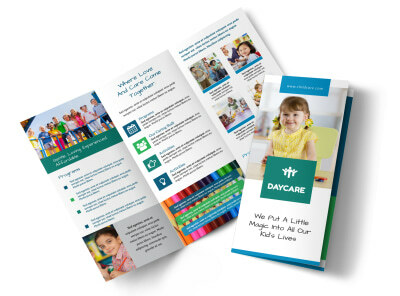 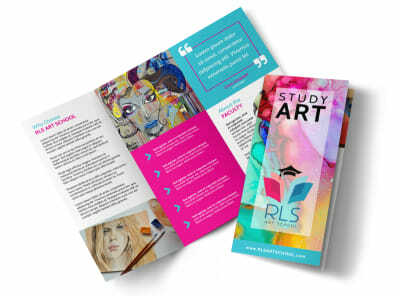 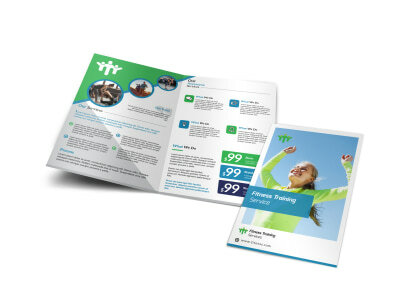 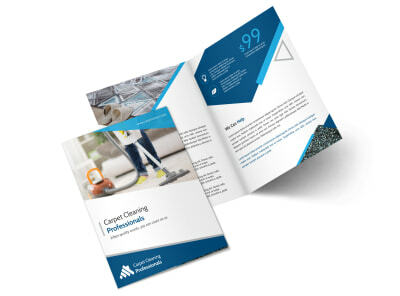 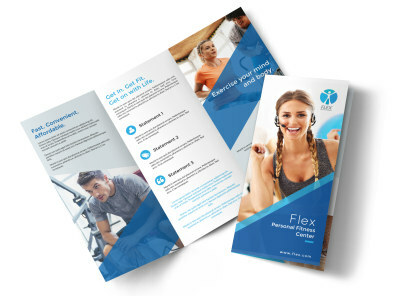 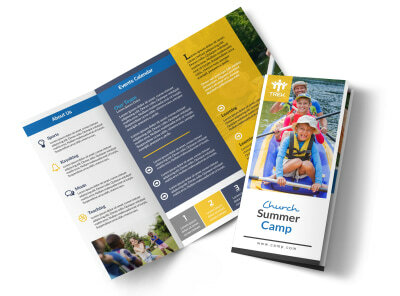 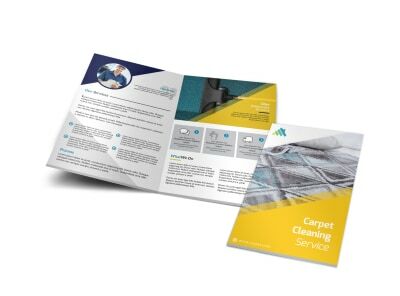 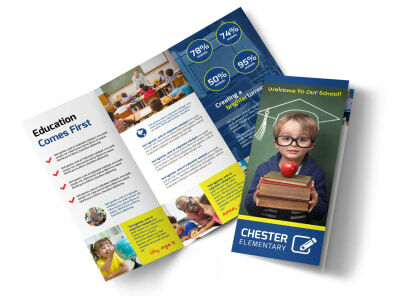 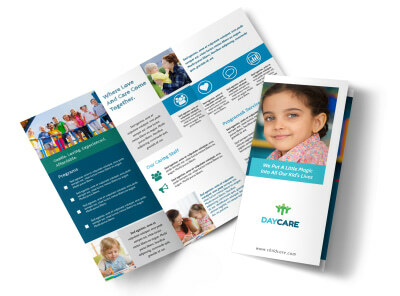 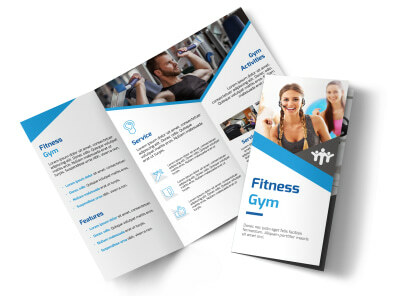 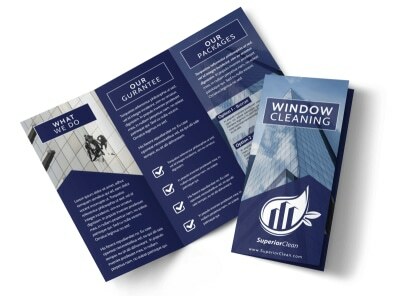 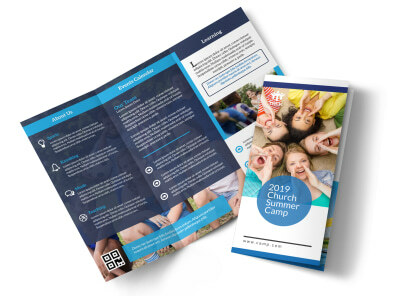 With our brochure templates, getting your message out to potential and existing customers is as simple as selecting a brochure design you love and adding your own info. 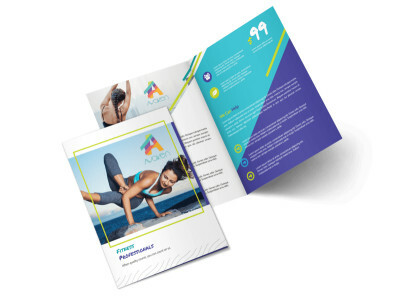 Upload photos or choose from images in our stock gallery, and add graphics, artwork, logos, and other elements to get your point across in no uncertain terms. 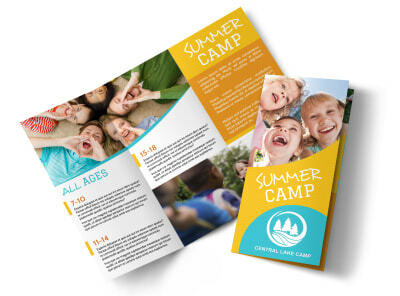 Choose your favorite fonts and colors for text, and manipulate the design to sheer perfect. 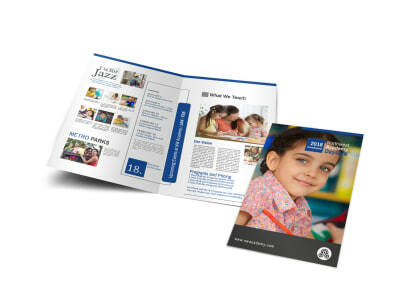 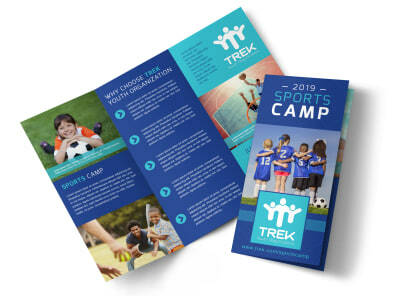 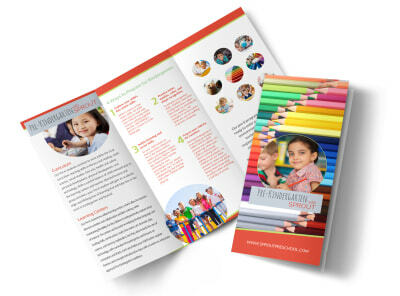 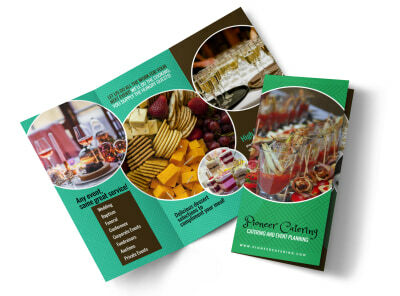 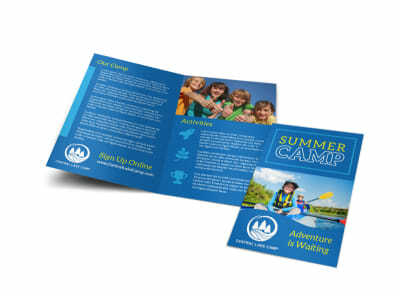 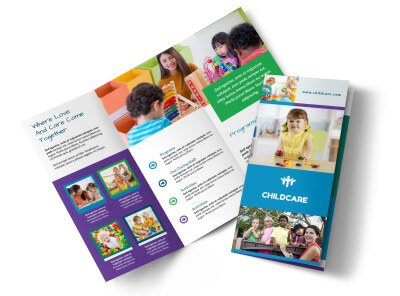 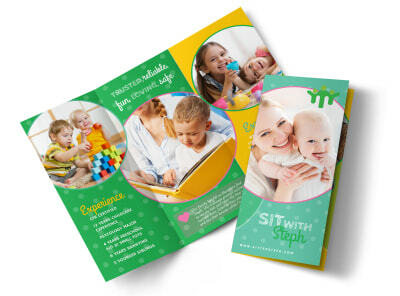 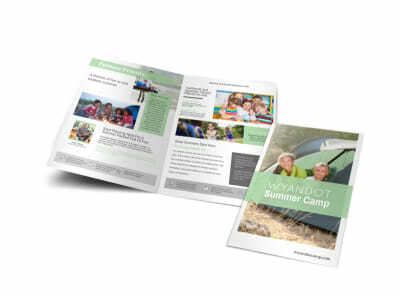 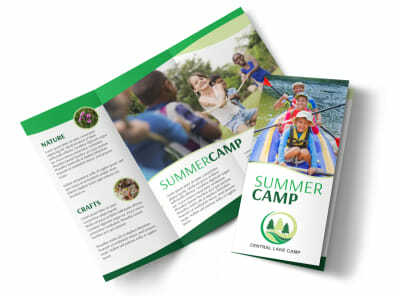 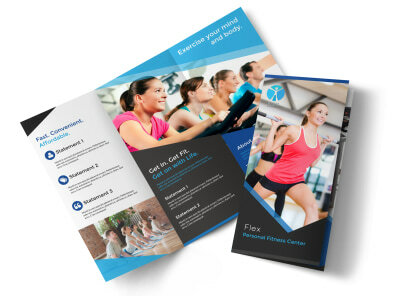 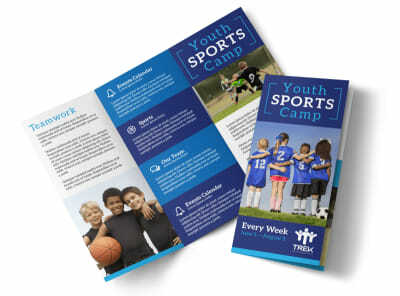 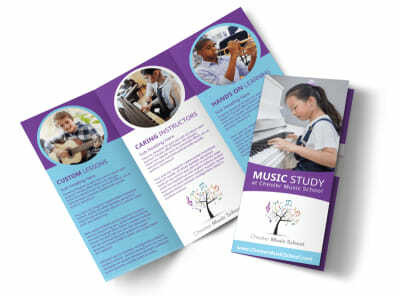 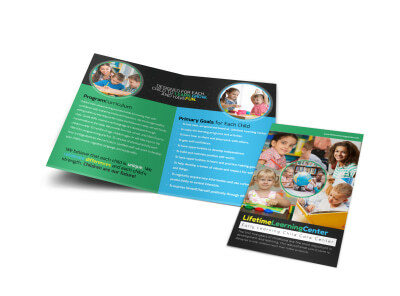 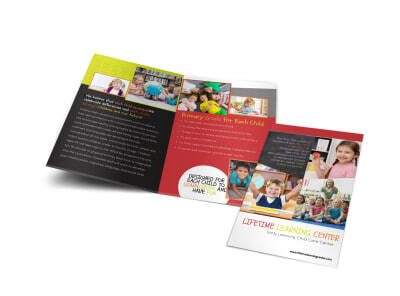 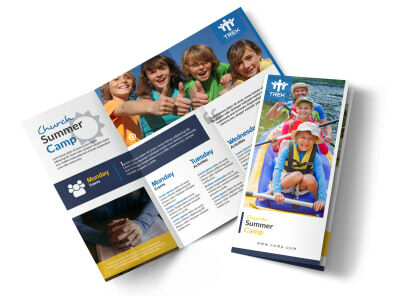 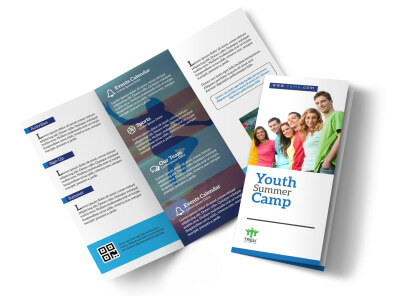 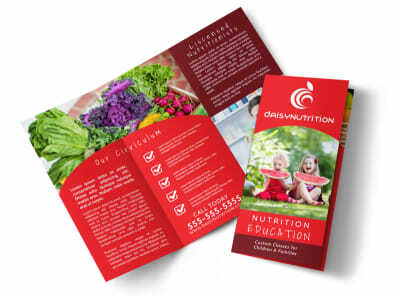 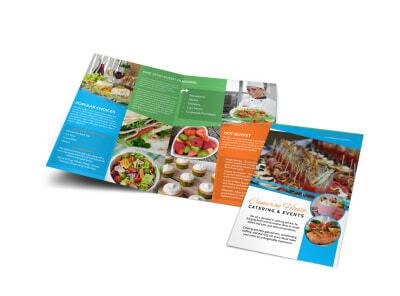 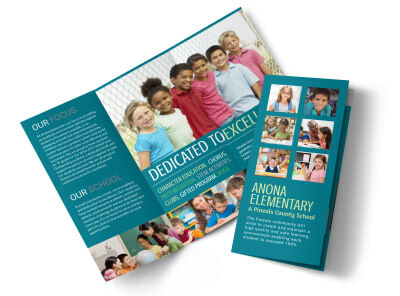 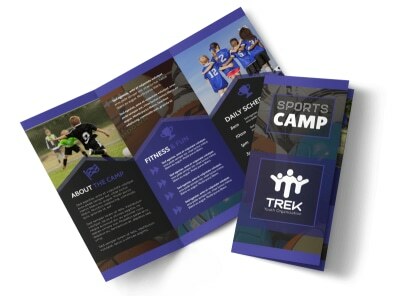 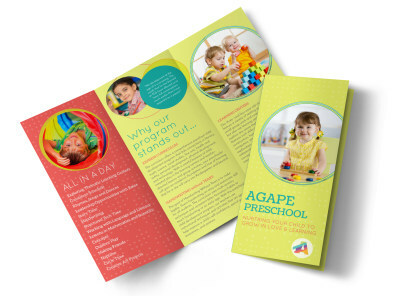 Our brochure maker makes it simple, easy and fun! 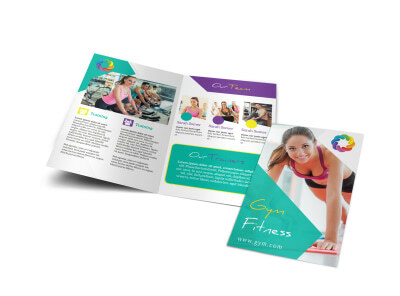 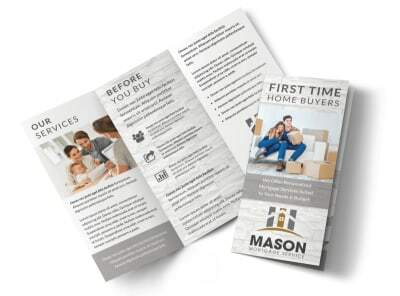 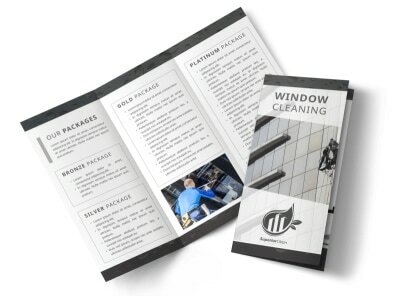 Print your bi-fold or tri-fold brochure yourself from any location, or allow us to do the printing for you to speed up the process.